R.E.A.L Points. Bambiano gift voucher worth NGN 10000. 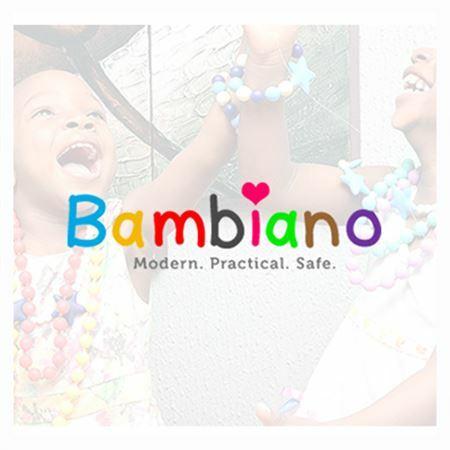 Home > Gift Vouchers > E-Gift Vouchers > Retail > Bambiano gift voucher worth NGN 10000. Bambiano gift voucher worth NGN 10000. Accessories and toys designed for fashion savvy parents, made from non harmful and non toxic materials. Safe for babies and toddlers at any stage of ‘everything goes in my mouth’. They can now wear jewelry items that are not harmful to them. Nursing parents also no longer need to worry what not to wear so as not to harm the kids. Everyone can stay fashionable with Bambiano.